Find out about Dale's mission, methods, and the results of his years of advocacy in protecting people in need. Radio, Television, Podcasts, Online and Social Media. 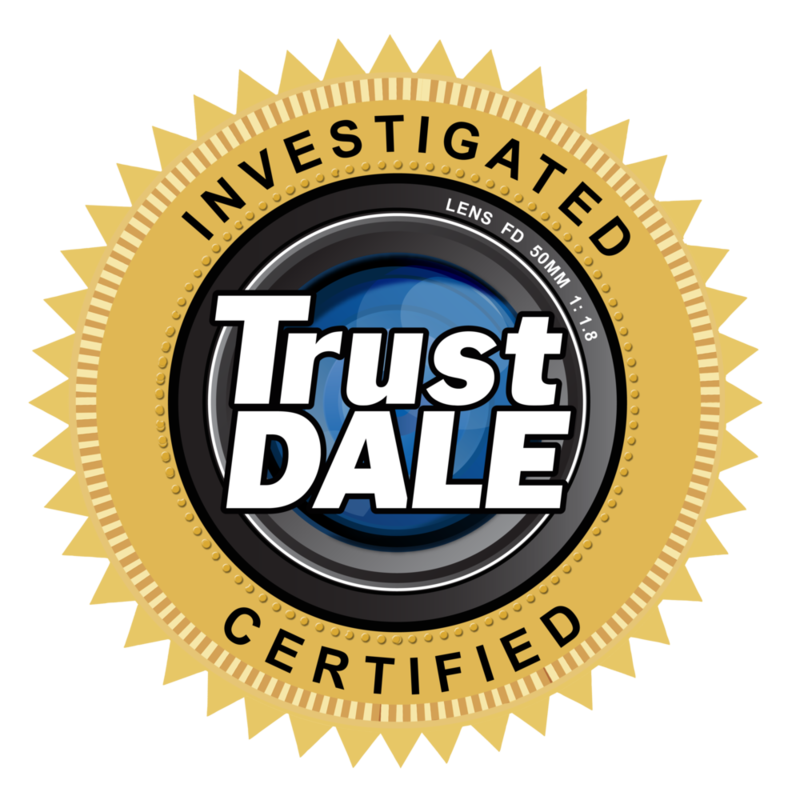 Stay in touch with Dale for up-to-the-minute consumer news the you can use everyday.